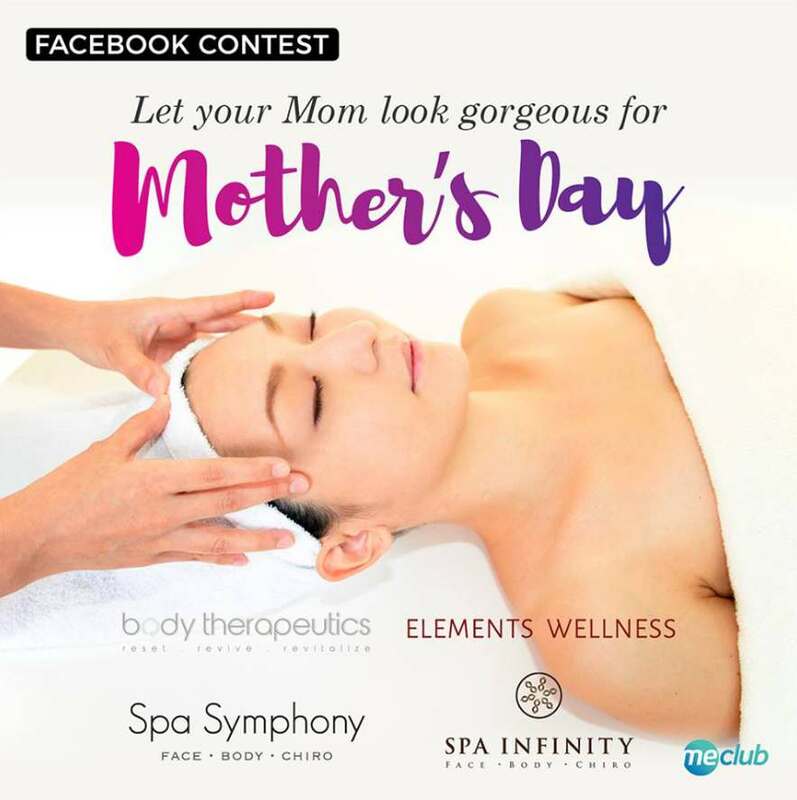 Mother’s Day Giveaway: We’ve got five pairs of Customized Hydrating Facial (75 minutes) worth $470, courtesy of Elements Wellness Group up for grabs! Vouchers are valid from 22 May to 31 August 2017, and are redeemable at Elements ION, Elements Centrepoint, Spa Symphony, Spa Infinity and Body Therapeutics. Contest ends 15 May 2017, 10:00AM. Good luck!